The lucky number 8 has been used by Audi on its topline cars: think A8 and R8. But its Q range has been conspicuously missing that number. 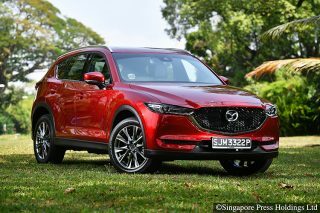 No surprise then, that the carmaker has now filled that gap with the Audi Q8, which looks to bring more “huat” to the four-ringed brand. 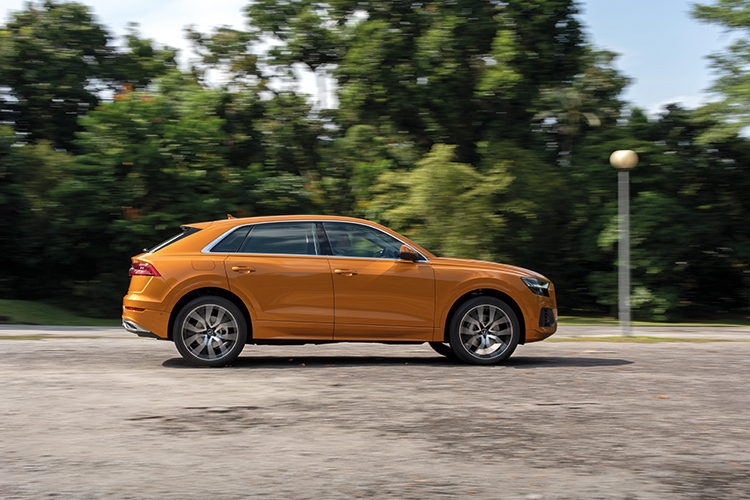 In eye-searing Dragon Orange paint, the Audi Q8 cuts a towering figure parked amid a sea of same-same sedans in the office parking lot. Even though it’s one number up on the Q7, the Q8 is 66mm shorter and 35mm lower than its more upright sibling, but wider by 27mm. 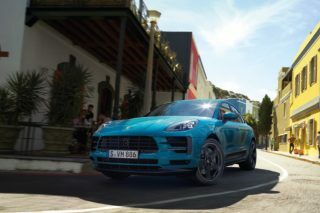 It retains the same wheelbase and axle track as the Q7, seeing as both cars are built on the MLB evo platform, which is shared with the Bentley Bentayga, Lamborghini Urus and yet-to-be-sold-here new Volkswagen Touareg. Slick lines and wide haunches (meant to evoke memories of the Ur-Quattro in the 80s) combined with squinty headlights and a pert rear give it an aggressive look. Audi’s new gaping octagonal “Singleframe” grille debuts in the Q8, which is so large that small animals could be sucked up into its radiator. It does turn heads, though. Behind the grille is Audi’s turbocharged 3-litre V6, good for 340hp and a 5.9-second sprint to 100km/h. 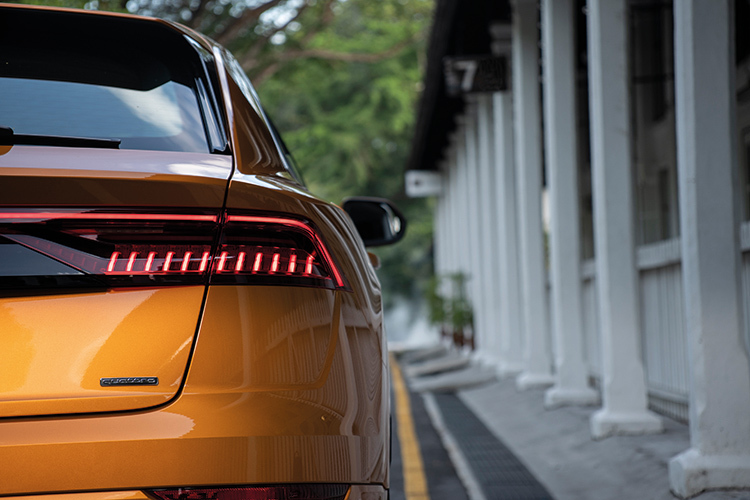 The monstrous 500Nm of torque guarantees the Q8 will win any traffic light grand prix with all but the fastest cars. 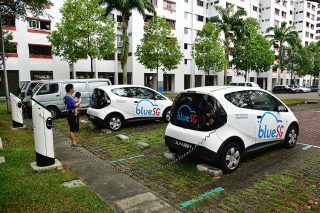 A mild-hybrid 48-volt electrical system is mated to the engine, with a boot-mounted rechargeable lithium-ion battery feeding a belt-driven alternator-starter (BAS) motor in front. Thanks to this system, the Q8 can coast between 55-180km/h with the engine switched off, and the BAS restarts the motor instantly when you need it. On deceleration, the start-stop function kicks in from as early as 22 km/h, while the BAS can recover up to 12kW while braking. 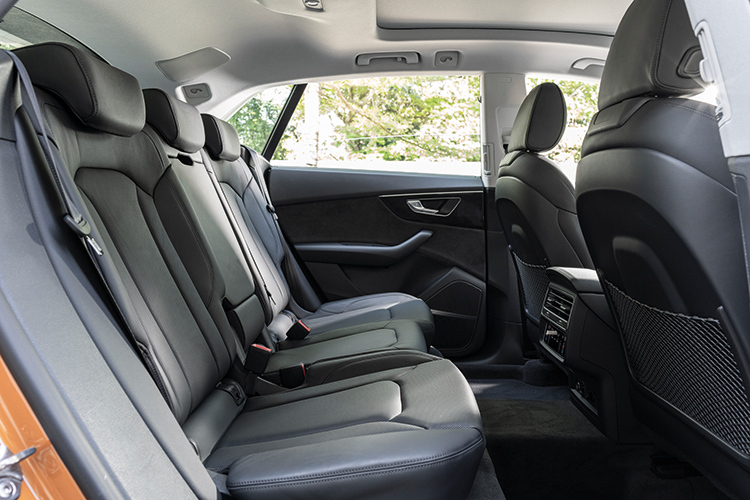 Q8 backseat passengers have plenty of headroom and legroom. Audi claims that the system can net you savings of 0.7 litres per 100km, and in practice, it all works seamlessly on the road. 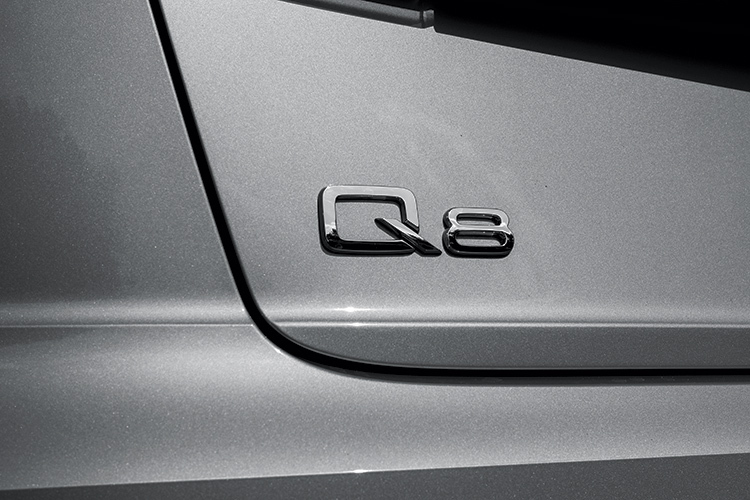 With the Q8 at the top of the Q food chain, the cabin feels suitably posh. 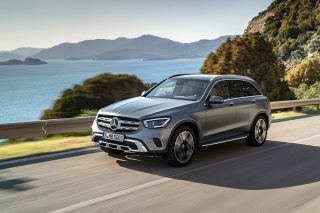 The unbroken lines across the middle – cleverly hiding the air-con vents – gives the cabin a visual uniformity which is luxurious and futuristic, if somewhat clinical. 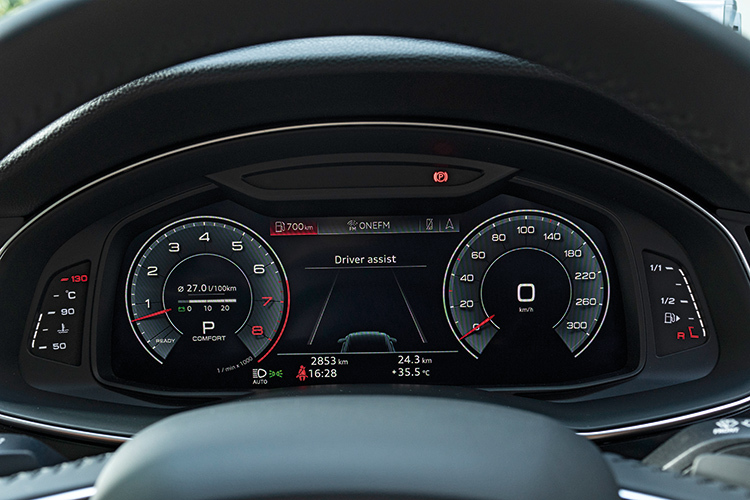 Audi’s glorious digital cockpit is fitted as standard. It displays anything from radio stations to a full-size map. In the middle, a 10.2-inch screen sits atop a smaller 8.6-inch display. The larger display controls the infotainment and navigation, while the smaller one houses controls for the climate and radio and text input for the navigation system. Usability problems on the move aside, the screens offer a wealth of information to the driver, and haptic feedback means when you’ll know when a button press is acknowledged. With double-glazed windows and a well-insulated cabin, driving the Audi Q8 is a seductive, utterly beguiling experience. Its cabin is library-quiet at speed and despite massive 22-inch wheels on our test car, never feels unsettled even over large bumps. 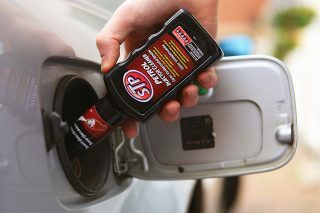 Even at higher revs, it never really becomes irksome. For such a large vehicle, it hides its heft well while cosseting you in one of the best rides this side of an S-Class. 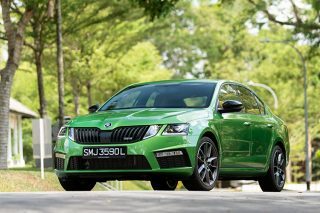 Q8’s 340hp V6 engine gives it serious go. Throughout it all, Audi’s somewhat inert steering doesn’t really communicate with you as much as it should, which is the only real drawback of the Audi Q8’s handling. Incidentally, slowing down doesn’t translate well into gearbox language, with gear kickdowns sometimes lost in translation inside the cogs of the 8-speed automatic. 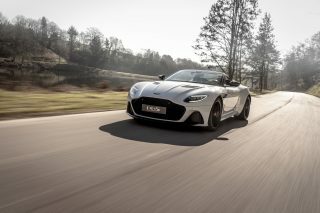 Spring for the optional rear-wheel-steering, because it definitely eases the oncoming panic when you’re manhandling a massive, near-half-million-dollar car in a tight car park. 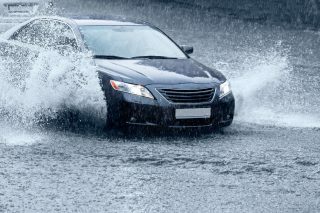 With rear-wheel-steering, the car takes on a deftness befitting a smaller car. With its suspension lowered in Dynamic mode, the car becomes an agile corner-carver. Those looking for a luxurious, high-riding five-seater could do worse than the Audi Q8. But competition is knocking in the form of the Range Rover Velar and Mercedes-Benz GLE Coupe. 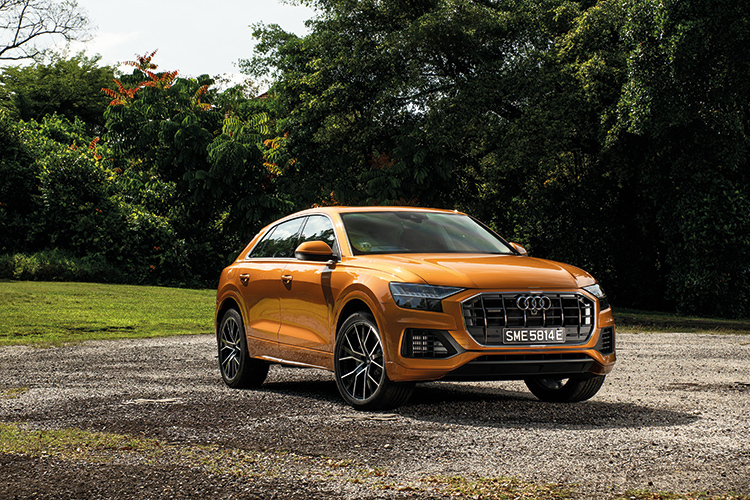 The Audi Q8 is a spacious and rapid cruiser, but such a gifted chassis demands more power. 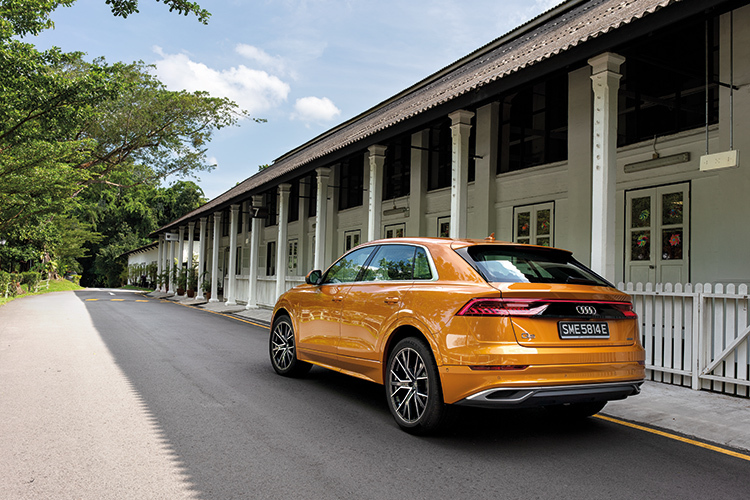 Pack on the horses and the Q8 will truly “huat”. Lights in the rear lightbar do a dance whenever you lock or unlock the Q8.